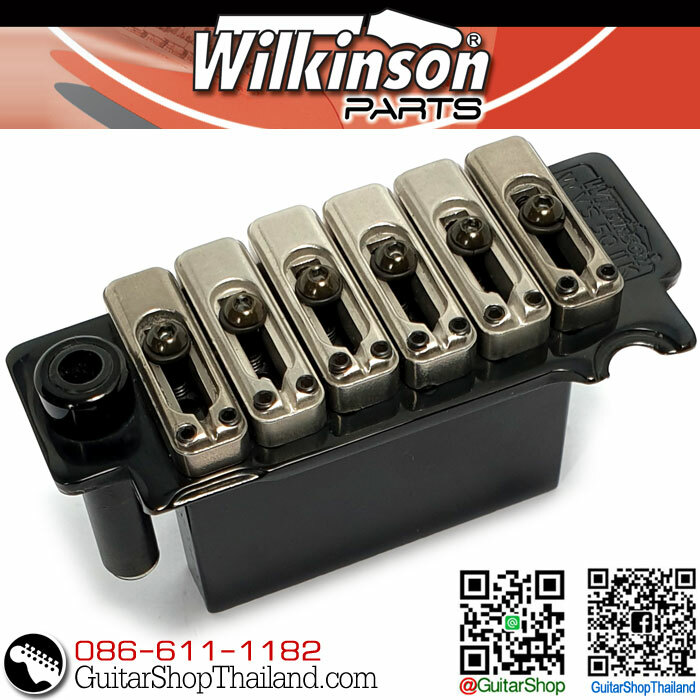 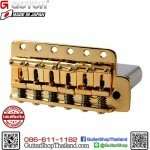 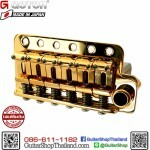 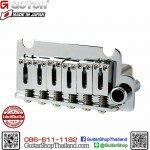 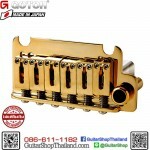 Wilkinson®’s budget version of the VS100 vibrato bridge that has become the industry standard. 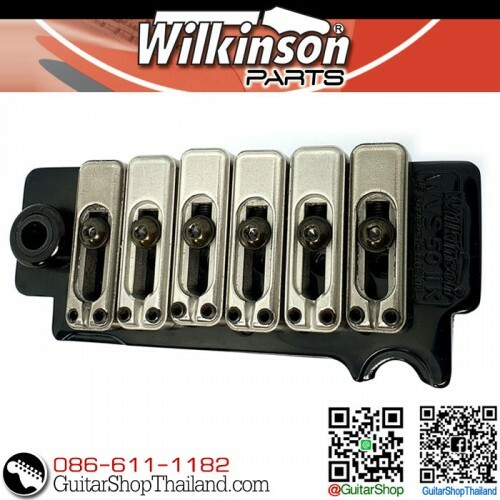 Precision machined hardened steel base plate with locked down ultra smooth saddles to give years of trouble free performance coupled with Wilkinson®’s two pivot knife edges and two pivot posts for perfect return to zero. 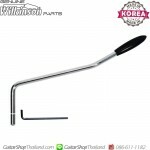 Fully adjustable vibrato arm for the choice of an arm that will fall away from the playing position or stay exactly where you want it. 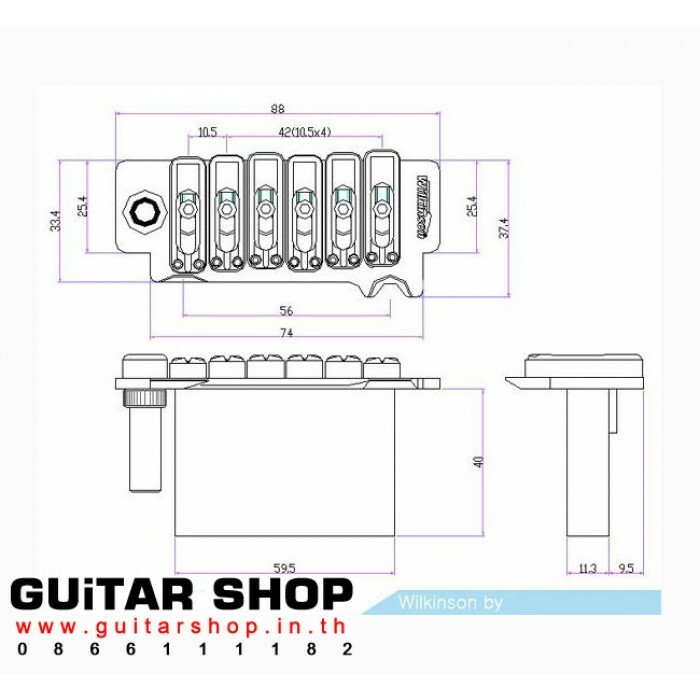 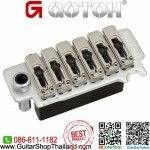 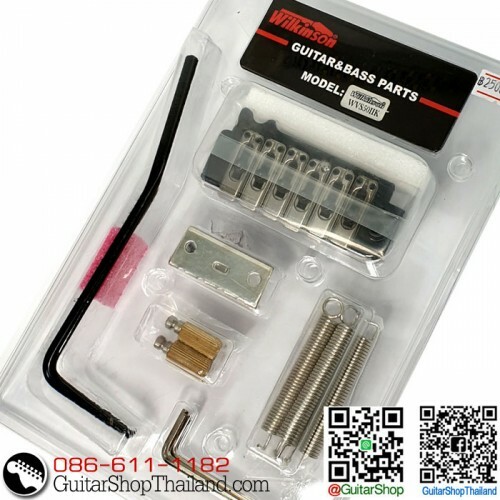 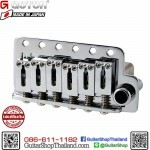 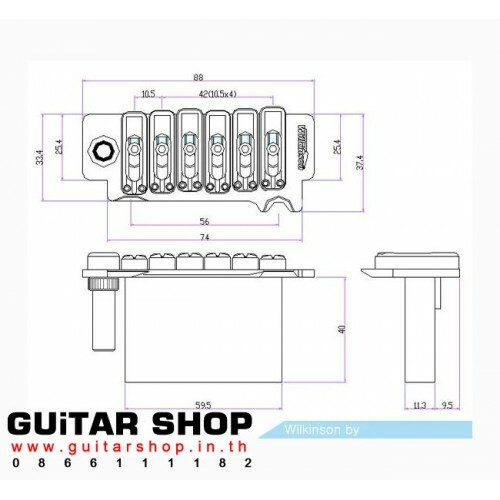 Wilkinson WVS 50 IIK stratocaster assembly bridge kit for Strat® Wilkinson modern 2-point tremolo assembly for Am Srs Strat® and similar guitars. 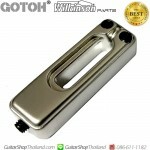 Satin chrome finish. Model WVS50IIK is the newest affordable take on the classic VS100 tremolo design. 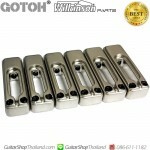 Stainless steel saddles. 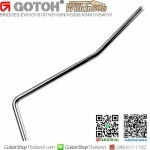 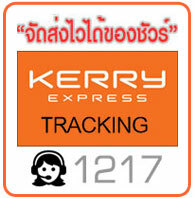 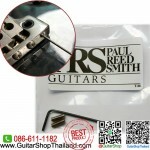 Stainless steel push-in trem arm with adjustable tension. 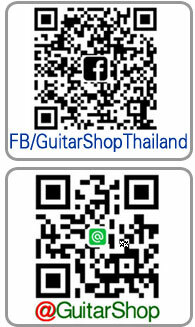 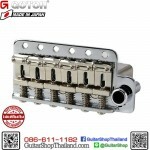 2-1/16"(52.5mm) string spacing. 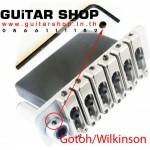 Stainless steel studs are spaced 2-3/16"(56mm) on center.